Colleen is a licensed medical aesthetician with a broad range of experience in the beauty and skincare industry. She earned her aesthetic license and graduated from Pivot Point International in the spring of 2005. Colleen began her career in skincare working at a day spa performing various facial treatments, waxing, and chemical peels. She decided to broaden her expertise and move into the medical field. Colleen has been providing aesthetic treatments at MOHS Surgery and Dermatology since September of 2011. 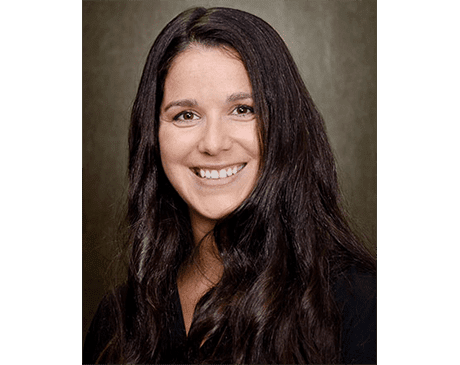 With over 12 years of experience, Colleen’s extensive knowledge and practical experience allows her to suggest effective treatments and to create a customized skin care regimen for long-lasting results.